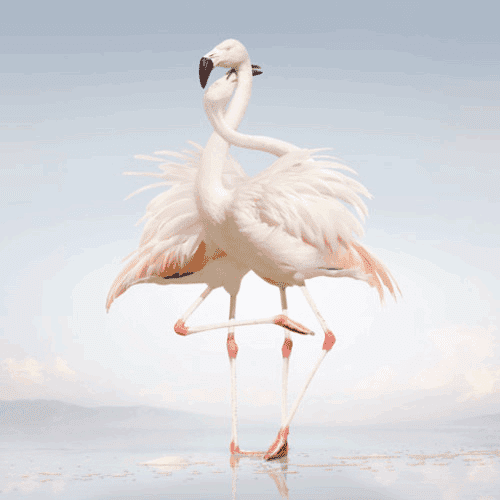 Rustie's debut album was one of the best albums of 2011, so it's good to see him releasing some new music. New track "Raptor" is the lead single from his sophomore album, Green Language, which will be released on August 24th. It's a bit like a sleeping giant in the beginning, it starts out as a Techno track but morphs into a Trap music banger. You've got to hear it honestly! You can pre-order Rustie's new album Green Language now on iTunes and you'll get "Raptor" as an instant download.